The weekend looked promising: a lovely clear Friday night for a drive to Burlington, Vermont, USA from southern New Hampshire to attend the Northeast Natural History Conference (13-15 April 2018). What could be better than a hotel humming with botanists and zoologists and activities for them? The conference was packed—five concurrent sessions (often standing room only) and around 140 posters Saturday and Sunday along with workshops (Bat houses anyone?) and demonstrations throughout the weekend. Students, faculty and naturalists from colleges, universities and small research or rescue organizations presented posters and talks that focused on New England, New York and Eastern Canadian native vertebrates, invertebrates, plant species diversity and distribution, invasive species and wetland habitats. 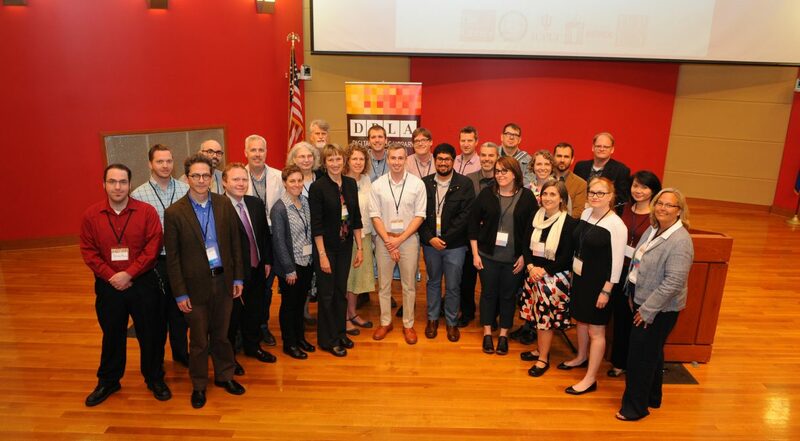 The IAALD 2013 World Congress of the International Association of Agricultural Information Specialists was hosted by Mann Library, Cornell University in Ithaca, NY, July 21 – 24, 2013. 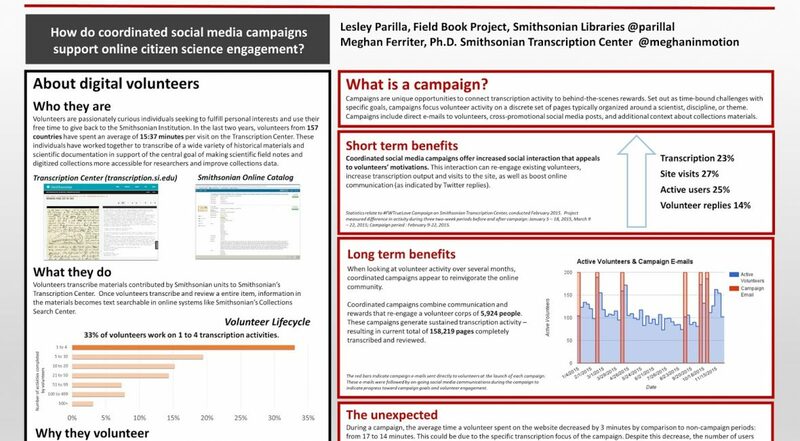 BHL presented a poster at the event. 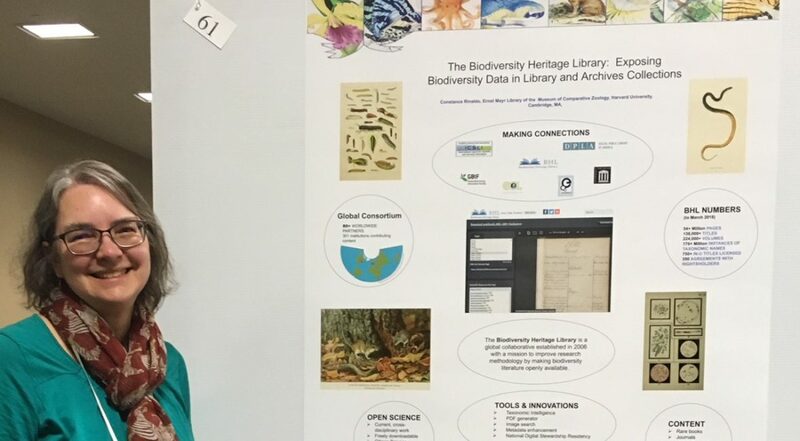 The BHL poster, entitled “Biodiversity Heritage Library: Supporting Research with Open Content,” was authored by Constance Rinaldo, Bianca Crowley and Boris Jacob and showcased on July 23, 2013.